Who is going to replace Robert Moody at the helm of the PSO? The search for a successor begins its public phase this week when the first of three finalists conducts a pops concert in Portland. The search to replace Robert Moody as music director of the Portland Symphony Orchestra moves into its public phase this week when the first of three finalists comes to Portland to conduct the orchestra at Merrill Auditorium. 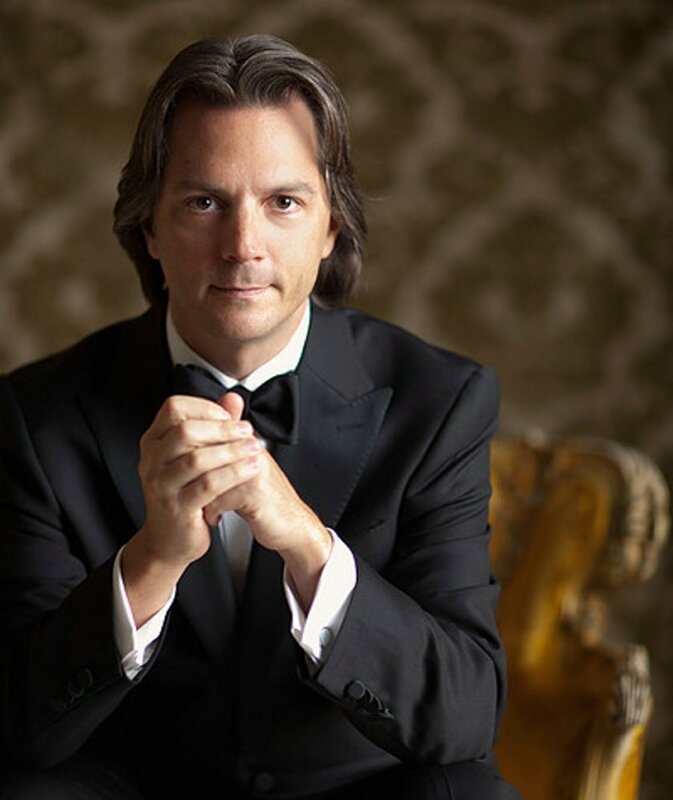 Eckart Preu, music director of the Long Beach Symphony and Cincinnati Chamber Orchestra, who just announced his final season as conductor of the Spokane Symphony, will lead the orchestra through a pops program of Gershwin music on Saturday evening and Sunday afternoon. 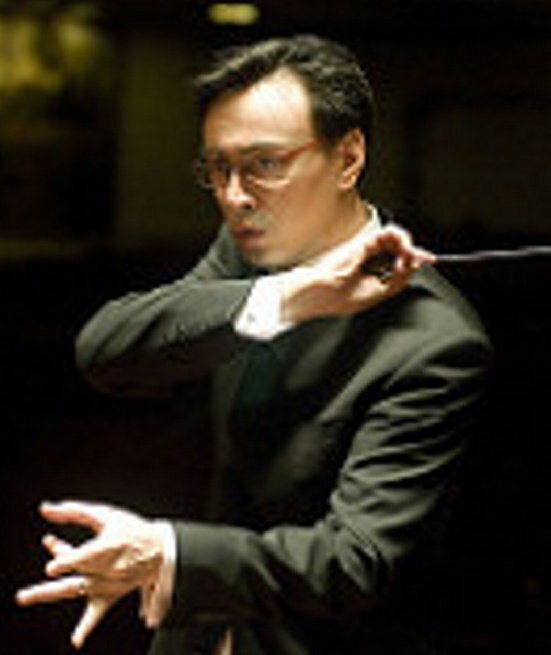 He will return to Portland in March to conduct a classical concert. Each of the finalists will follow the same routine, coming to town for pops and classical performances with the orchestra throughout the 2017-18 concert season, which began this week. It’s a banner year for the symphony, beginning with the public auditions of the three finalists and culminating with a grand send-off to Moody in the spring, when he conducts his final concerts. 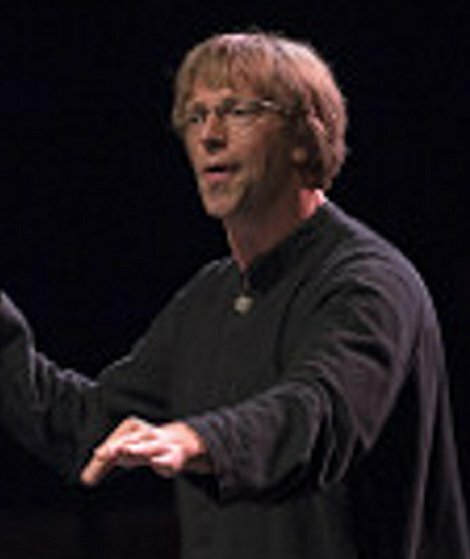 Moody has conducted the orchestra for 10 years. In addition to Preu, the other finalists are Ken-David Masur and Daniel Meyer. Masur is assistant conductor of the Boston Symphony and artistic director of the Chelsea Music Festival, and Meyer is music director of the Asheville Symphony and the Erie Philharmonic. It’s common for a music director to hold multiple positions at the same time. Moody has conducted the Winston-Salem Symphony since 2005, three years before he began in Portland. When he finishes in Portland, he also will give up the directorship in Winston-Salem and focus on the Memphis Symphony Orchestra, where he began as principal conductor last year. He lives in North Carolina. A fourth finalist, Alexander Mickelthwate, withdrew from the search, Nishon said. Masur will conduct classical programs in November and March and a pops concert in January. Meyer will conduct a pops concert in April and a classical concert in May. First up is Preu (pronounced “proy”), who began his first year in Long Beach this season and just announced that 2018-19, his 15th season at Spokane, would be his last there. He has also been music director at the Stamford Symphony in Connecticut. Preu, 48, lives in Spokane and is accustomed to directing orchestras on both coasts. If hired in Portland, he likely would move to Maine, he said. “I’ve traveled across the country for the past 15 years or so. I’ve always had two orchestras, one on the East Coast and one on the West Coast, but you have to have a base. That is really important to me as a musician and also as a family man. Only with a solid base can you operate with confidence,” said Preu, who has 6- and 9-year-old children. He’s conducted in Portland before and likes both the city and Merrill Auditorium, which he found “acoustically responsive and visually stunning.” He grew up in the former East Germany and came to the United States in 1996 on a conductor’s exchange program. This weekend’s Gershwin program is familiar turf, he said. As the search for Moody’s replacement continues, the orchestra is planning its 2018-19 concert season with the assistance of Edward Yim, newly appointed president of the American Composers Orchestra and vice president for artistic planning for the New York Philharmonic. The orchestra will announce the 2018-19 season in the winter.